11. Solution for underground well. 240V AC. it can be used for measurement of pressure, level, flow, temperature and image etc. wirelessly. With multiple interfaces such as AI, DI/PI, RS485 and multiple communication modes like LoRA, NB-IoT and global bands GPRS optional, this remote monitor terminal is suitable for applications which have needs for multiple physical quantities measurement. Besides, our IOT team offers customers a data platform both in PC and mobile type. Our sensor data platform serves for monitoring terminal products like pressure sensors, level sensors etc. It can show site data in curve or table format. Moreover, customers can set and monitor the parameter of site products remotely. Users can know real-time site condition remotely and provide accurate, efficient solutions once emergency situation occurs. 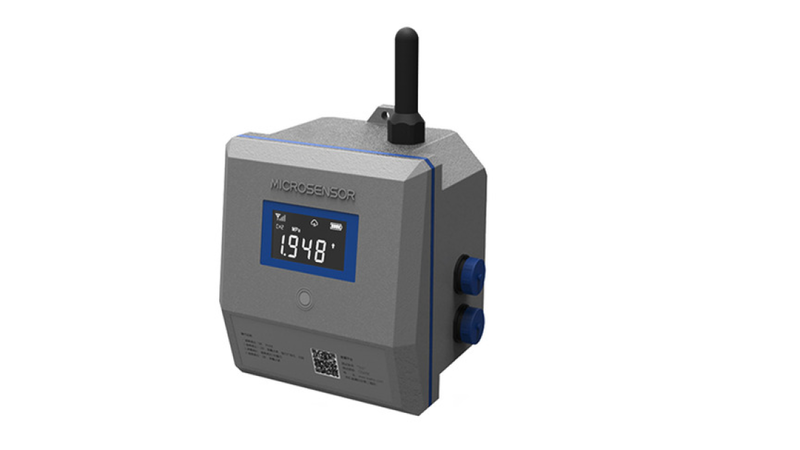 More details or if your have any specific requirements, feel free to contact us via sales@microsenosr.cn. We are glad to offer you detail solutions.